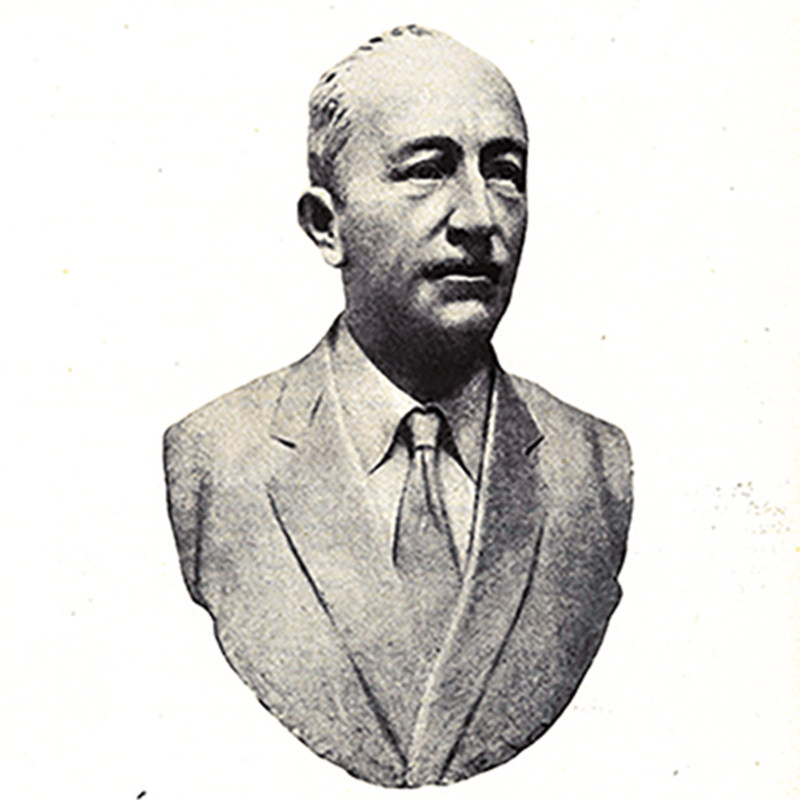 Domenico Ganassini had the basilar talent of chemical biologist: the one of being born to become a scientist as he was born as an instinctive biochemist, enamoured by research and as a brilliant expert of biochemical phenomenas” Ernesto Bertarelli Passionate love for study and for chemical and biochemical research had accompanied Professor Domenico Ganassini in studies and research since his adolescence. Important success like synthetsizing of Niacin, known as Vitamin PP (Pellagra Preventing), marks his career. This molecule, for its deficiency at skin level can cause the onset of Pellagra (from which the name Pellagra Preventing), has a primary and fundamental protective action on the skin. 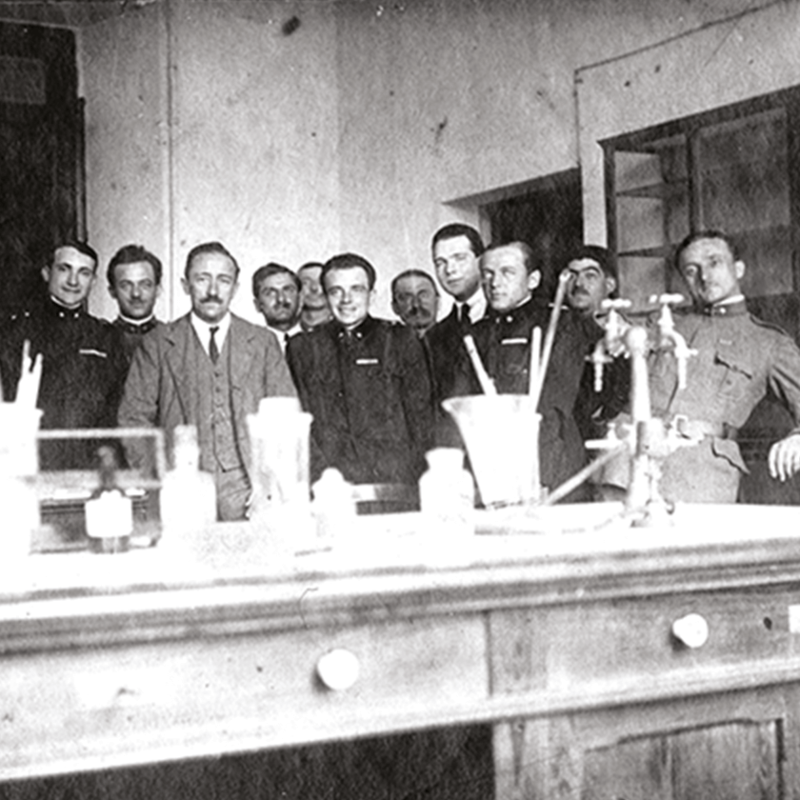 His immense knowledge is the reason of the origin of Istituto Ganassini, with the clear intention to revolutionize the field and methods of Research, with quality and passion. 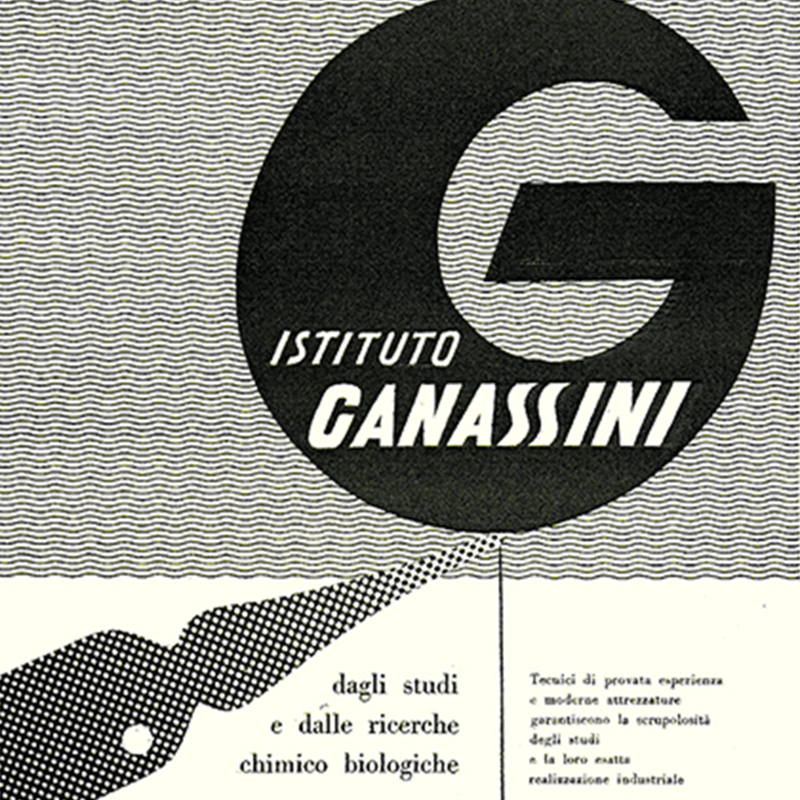 Italy, mid-30’s: Domenico Ganassini di Camerati, professor of Chemistry at the University of Pavia, establishes Istituto Ganassini di Ricerche Biochimiche.. Since its establishment, the Company has founded its activity on operational hub of pharmacy-biology, in which all the departments of research and production converge. 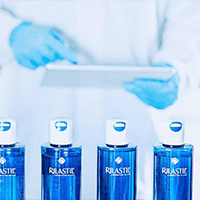 Even today, the units responsible for the quality control, in various production sites of Istituto Ganassini, are able to provide products that combine the safety of dermatological research to the sensoriality of a cosmetic. 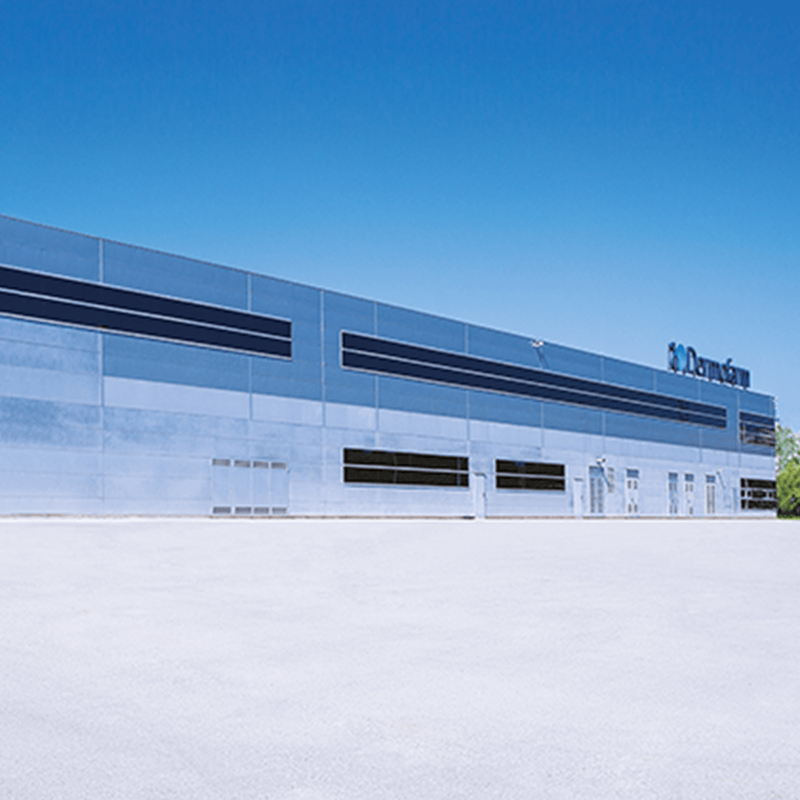 Courageous entrepreneurial decision: only two years after joining the company, Domenico Ganassini di Camerati, current President of the company, decided to have the cosmetic world face the pharmaceutical field. For the first time the knowledge and the methods of pharmaceutical industry were applied to the cure of skin beauty. Rilastil arises as a synonym to skin elasticity, a refined aspect which hadn’t been very much considered until then. 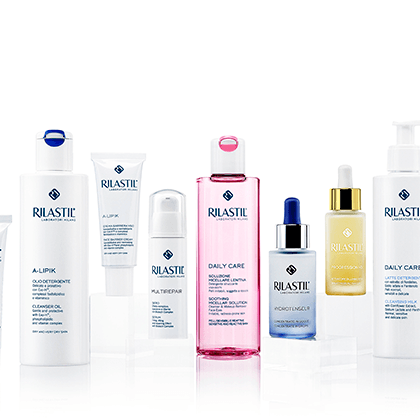 The desire to study, investigate and experiment all the solutions which could improve skin health and appearance led to the formulation of the main cosmetic targeting loss of elasticity: Rilastil Stretch Marks Cream. The revolutionary formula, the tangible efficacy and the successful name Ri-lastil/Ri-elasticity were the key ingredients for success. 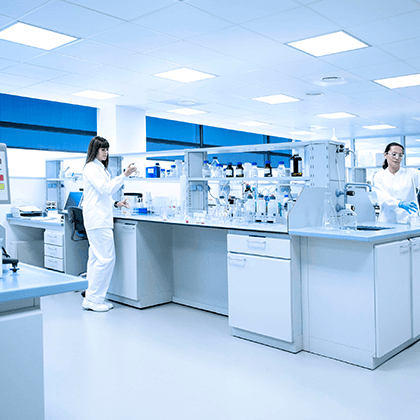 With the establishment of Bioclin, our production site and beating heart of the Company, technology meets innovation. The brand mission to integrate skincare, technology and wellness is accomplished with an important conclusion: high cosmetic research and sensoriality finally together. Efficient blended texture, with active and innovative ingredients, capable of transforming the beauty routine in a moment of pure gratification. Research, efficacy, trust and safety have always been Rilastil’s distinctive values. It is important to communicate these values in a new and memorable way, thus respecting their authenticity. The re-branding of Rilastil, planned and implemented by Giuseppe Ganassini, has the aim of showing the essence of the Brand is a new light. Starting from the head-quarter of Milan, the brand Rilastil has developed abroad, entering many different markets. 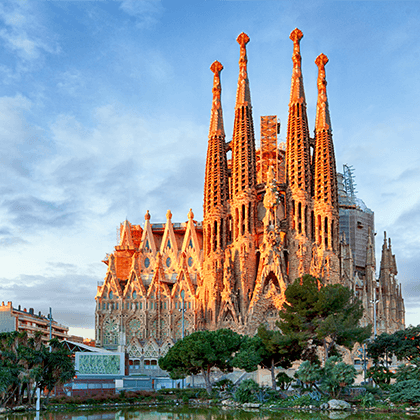 The opening of a new office in Barcelona represents an important milestone aimed at demonstrating the constant growth of the brand in Europe and in rest of the world. Continuous research and innovation, the opening of new international markets and the formulation of highly performing products are the basis for the growth of the Company. To maintain a modern and competitive assortment, the company annually invests a great part of its assets in the Research and Development activity. The evolution of the company is in full harmony with each consumer today, more than ever aware of what they want: safety, quality and efficacy. 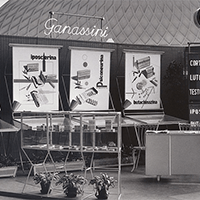 Istituto Ganassini is a story of success and excellence set to continue over the years.